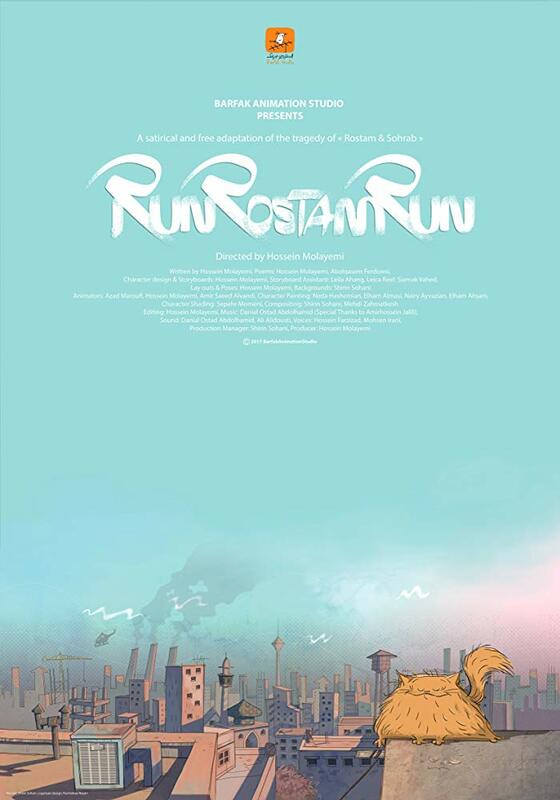 Iran's short animated piece 'Run, Rostam, Run' by Hossein Molayemi has been accepted into St. Louis International Film Festival (SLIFF) which will be held November 1-11 in St. Louis, Missouri (United States). 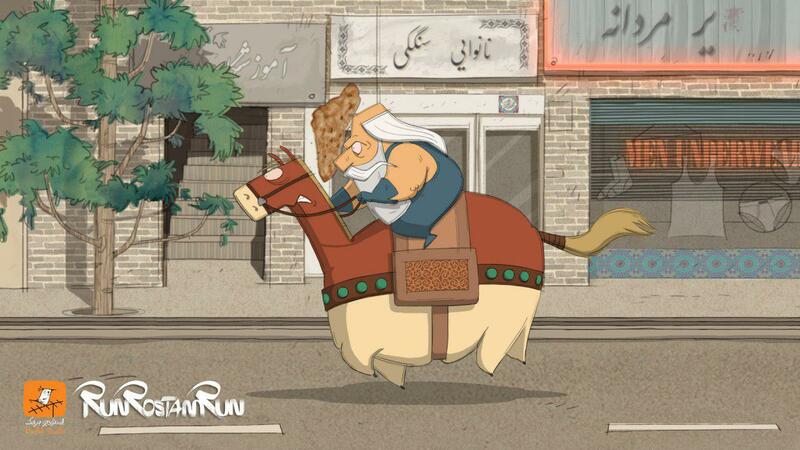 'Run, Rostam, Run' is a 2D animated piece depicting the Persian national hero Rostam who must travel to the future to Tehran in order to make up for what he has done to his son. Once he gets to Tehran, he doesn't know whether to choose the legal or illegal way to achieve his objective. 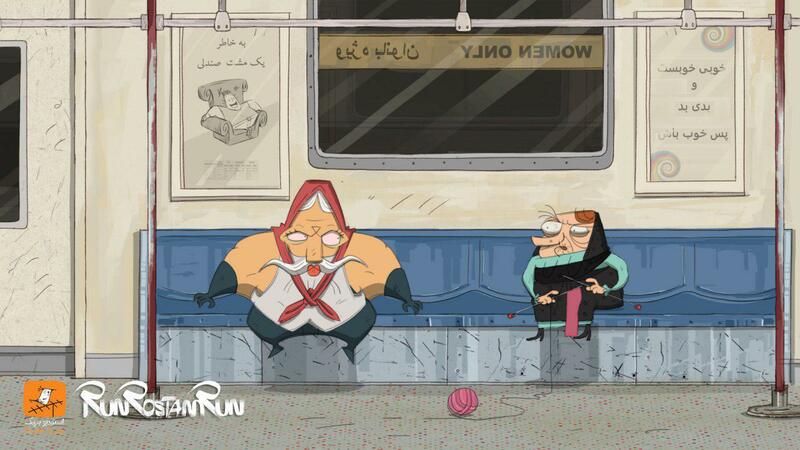 The animation has vied at numerous international festivals till now, collecting many awards, including the Best Animation award at the Great Message International Film Festival in India, Special Mention at London-Worldwide Comedy Short Film Festival in the United Kingdom, and the award of distinction from Edukino film festival in Poland among others. According to Filmfreeway website, SLIFF is a regional, internationally themed film event dedicated to exploring cross-cultural understanding through the art of the cinema. Its mission is to enhance cultural diversity by bringing American independent productions, horizon-expanding international films and high-quality studio films to audiences before their commercial release. Additionally, SLIFF is an Academy-sanctioned qualifying festival for both narrative and documentary short subjects.